Over at Radd Titan we was given this news last week, but promised we would keep our lips sealed till more information came out (hard to do), but now the cat is out the bag we can share what we know. 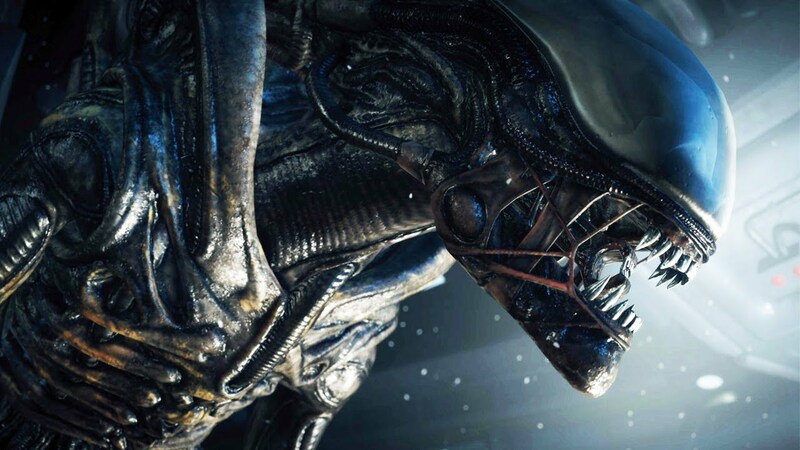 So at the Zbrush summit 2015 conference images were shown of an Alien design Sideshow have been working on. The pose shown is called the “Jesus pose of Big Chap”. It is from H R Giger artwork and has his typically look to the alien figure and the base. With the typical pipes and mech detailing. Radd Titan the piece would have been a Legendary Scale Figure and will be in scale with their Wolf Predator. We were also told that Sideshow are working on a new Predator (original) LSF and that too will be 1/3. But will coolprops and possibly Prime1 getting the Predator licence. Do I want to gamble my money on Showshow? ← Imaginarium Art takes on Erick Sosa! !